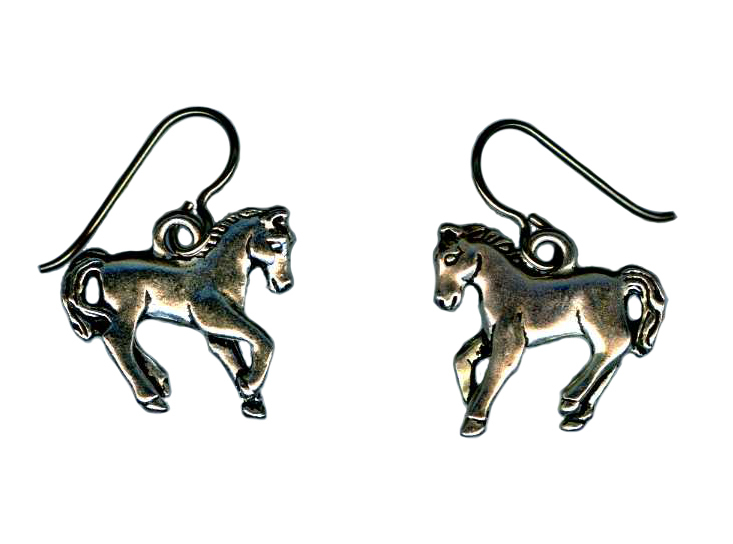 Pewter horse charms suspended from titanium earwires. The pewter is lead free. 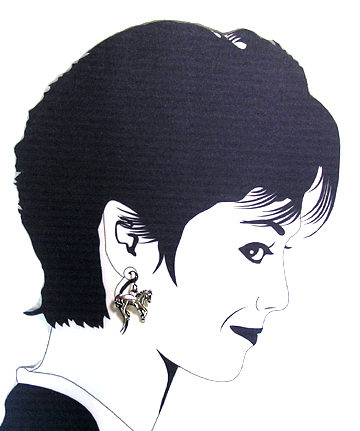 Made with titanium or niobium french hook style ear wires, our earrings are suitable for metal sensitive ears.